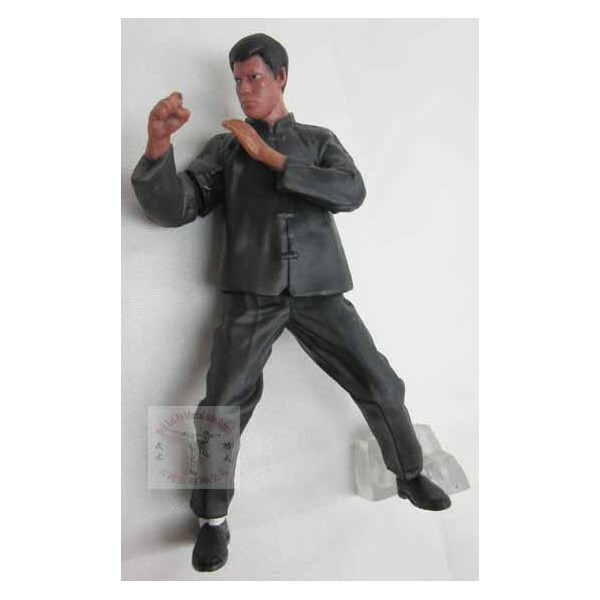 Bruce Lee Kung Fu PVC Action Collection Figures (10cm) set of 4 pcs - Bok Lei Po Trading Inc.
Sold by set of 4 pcs. 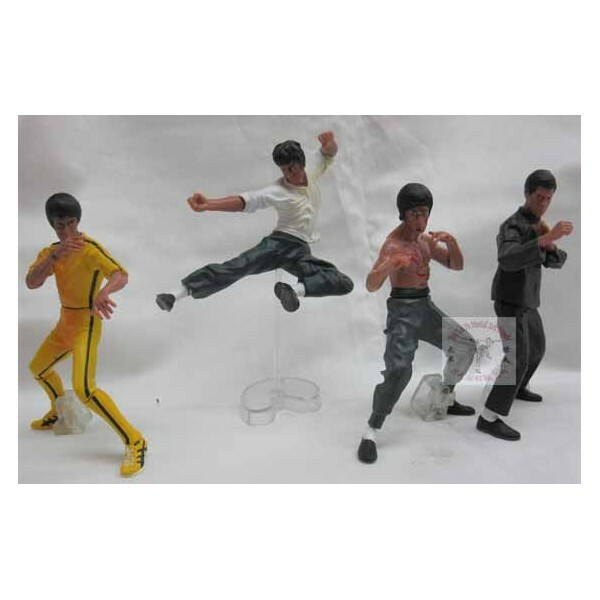 This is a set of 4 Bruce Lee's figures. 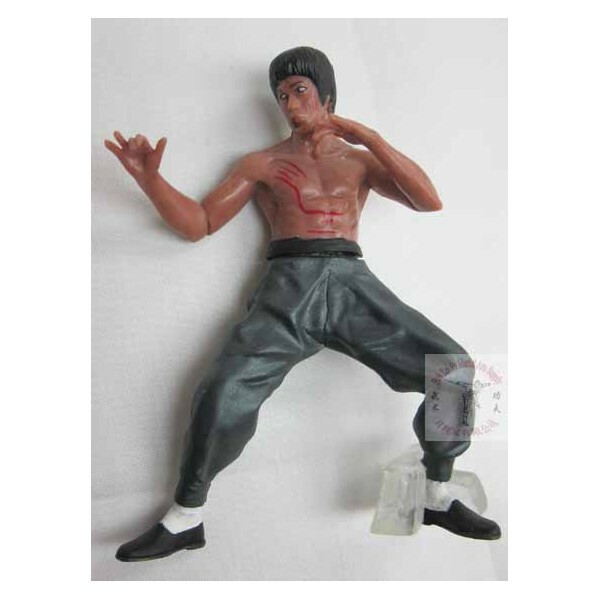 They are made of PVC. 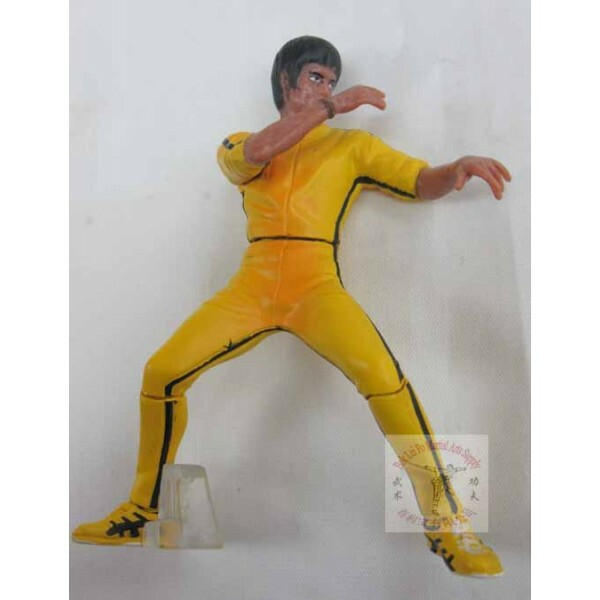 Each figure is a charactor from one of Bruce Lee's movies such as "The game of death", "The making on enter the dragon" and more. 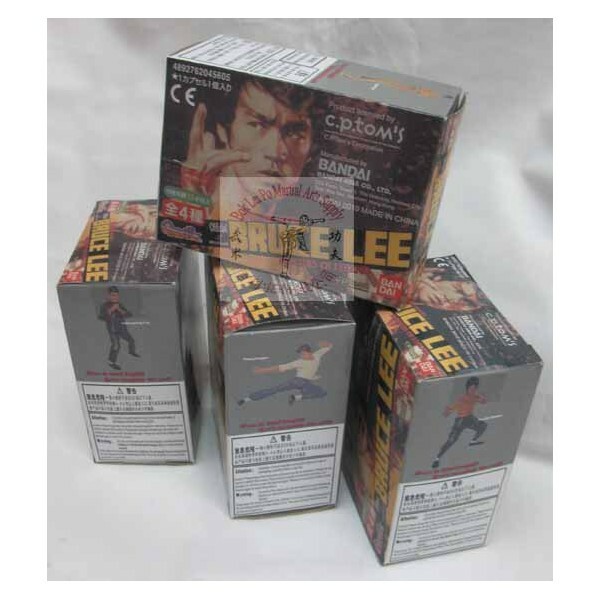 Each figure comes with a nice colors box. 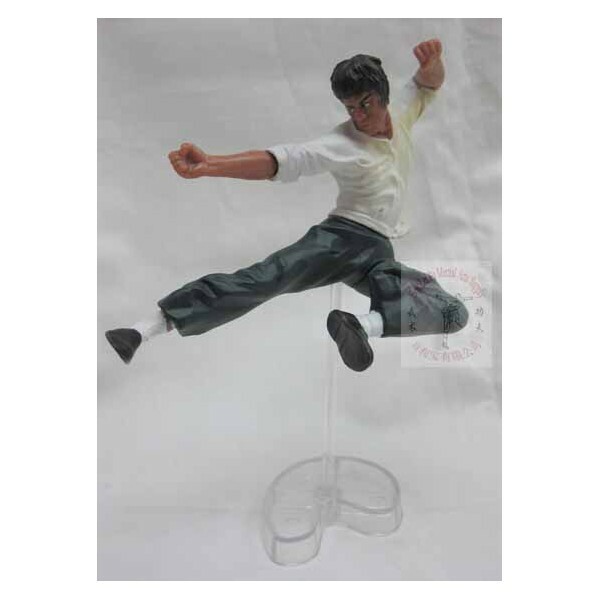 All Bruce Lee's fans love this set of figures.